Elsa gives 100% efforts in whatever she does. 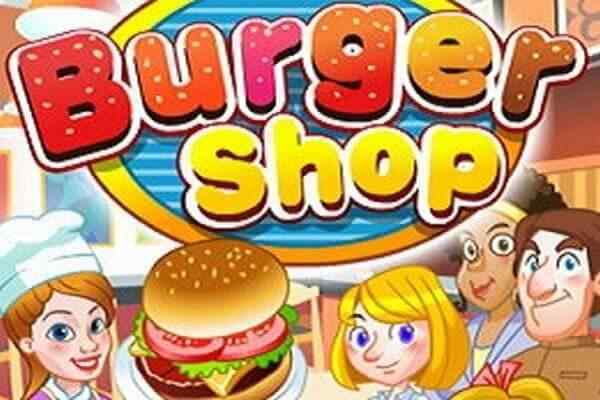 She works dedicatedly to deliver all the orders of her customers timely at her restaurant. This time Anna has come to her restaurant and wants to eat Lasagna dish. Are you ready to join Elsa Restaurant Spinach Lasagna? 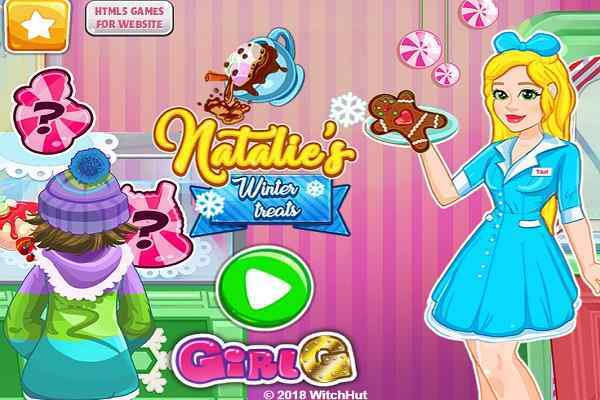 In this free online cooking game for girls, you will have to add the useful ingredients to the recipe to make it a bit healthier and tastier as well. Make sure that you would cook it to the optimum possible perfection. 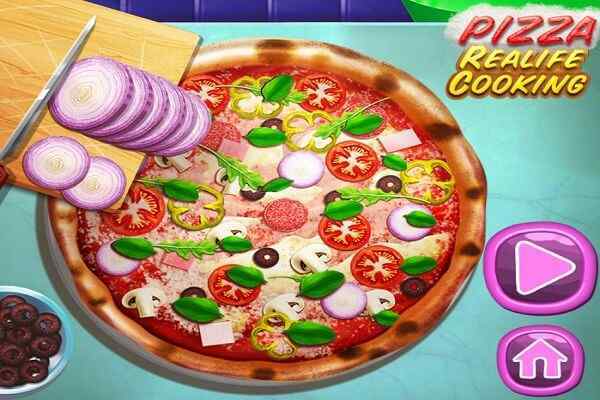 One of the amazing and best cooking games for girls and boys, Elsa Restaurant Spinach Lasagna incorporates wonderful graphics, seamless gameplay and awesome audio and video graphics. 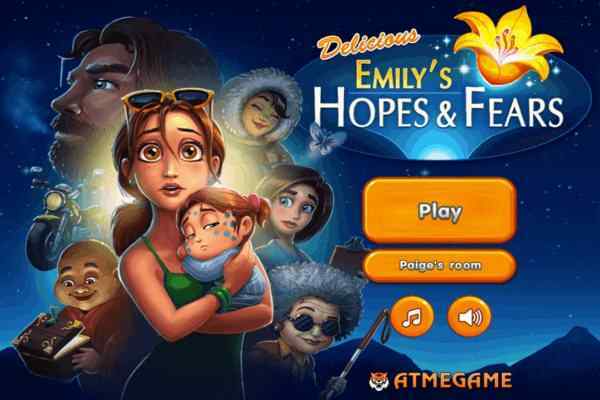 Play this cool kitchen game to have a lots of fun along with your close friends and family. Both Anna and Elsa are two most popular characters within the Frozen category. Elsa, the queen of Arendelle, has recently purchased a restaurant on her own. Being an excellent cook, she has today become a hot personality. Her first client is her sister Anna, who wants to check out the latest and scrumptious recipe that Elsa has recently invented. Be careful, take Anna order with an open mind and try to deliver her recipe before her hungriness runs out. 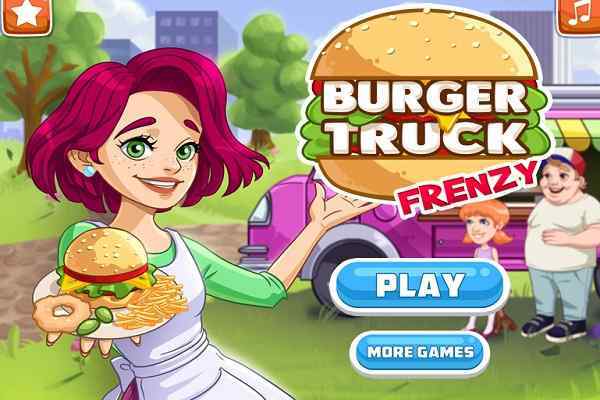 Follow all the needful instructions and make sure that you will get your job done shortly to score higher in the end of this brand new cooking game for girls.